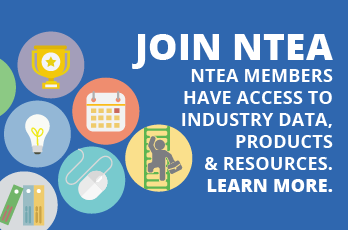 Established in 1964, NTEA – The Association for the Work Truck Industry, represents more than 2,050 companies that manufacture, distribute, install, sell and repair commercial trucks, truck bodies, truck equipment, trailers and accessories. Buyers of work trucks and the major commercial truck chassis manufacturers also belong to NTEA. The Association provides in-depth technical information, education, and member programs and services, and produces The Work Truck Show®, Green Truck Summit, and Fleet Technical Congress.